The Energy Select Sector SPDR (NYSEArca: XLE), the largest equity-based energy sector exchange traded fund, has steadied in recent weeks, but the energy sector remains the worst-performing group in the S&P 500 this year. Earnings reports from some of the sector’s biggest names promise to test the near-term outlook for the group. Rivals to XLE include the Vanguard Energy ETF (NYSEArca: VDE), iShares U.S. Energy ETF (NYSEArca: IYE) and the Fidelity MSCI Energy Index ETF (NYSEArca: FENY). 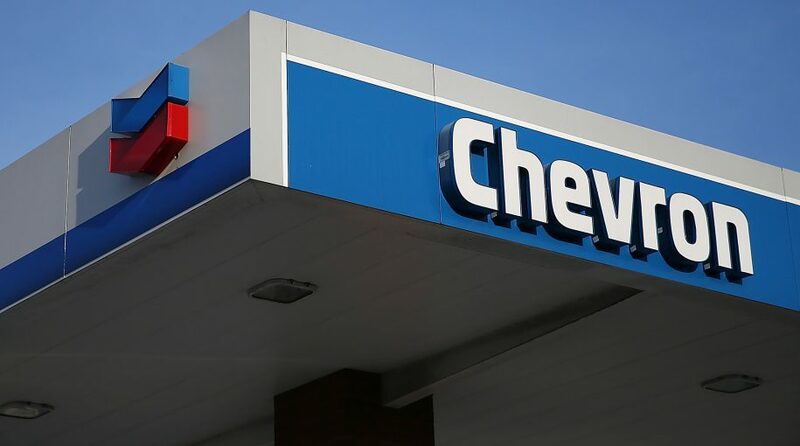 Before the open of U.S. markets Friday, Exxon Mobil (NYSE: XOM) and Chevron (NYSE: CVX), the two largest U.S. oil companies, deliver third-quarter earnings. Investors should be aware that XLE and its aforementioned rivals allocated hefty portions of their lineups to the largest oil companies, including Dow components Exxon Mobil and Chevron along with Schlumberger (NYSE: SLB), the largest oilfield services provider. In some cases Exxon Mobil and Chevron, the two largest U.S. oil companies, combine for up to a third or more of these ETFs’ weights. “Energy has been an earnings laggard over the course of the last several years, but the tide is finally turning for the sector as it’s now the biggest contributor to earnings growth,” Mark Tepper, president and CEO of Strategic Wealth Partners, said in an interview with CNBC.